This fortnight’s challenge from Z and Cinder is right up my street as my idea of the Priest class fantasy and Blizzard’s are essentially poles apart, possibly on different planets too. 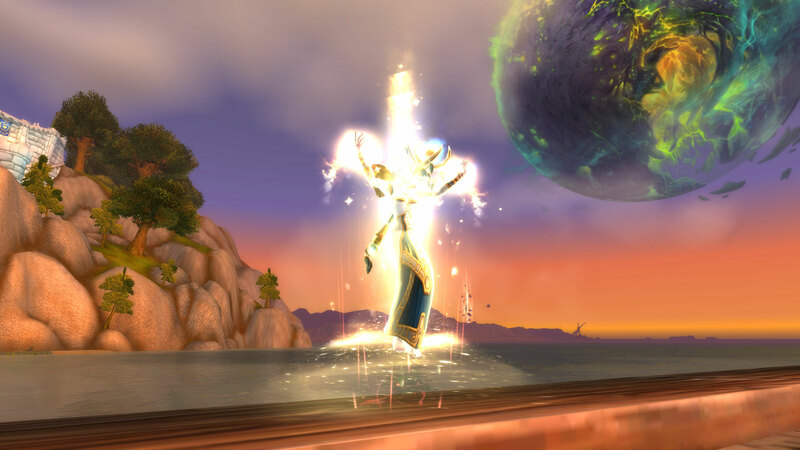 When it comes to my favourite class, I think that original idea of Priests in WoW has muddied the water. 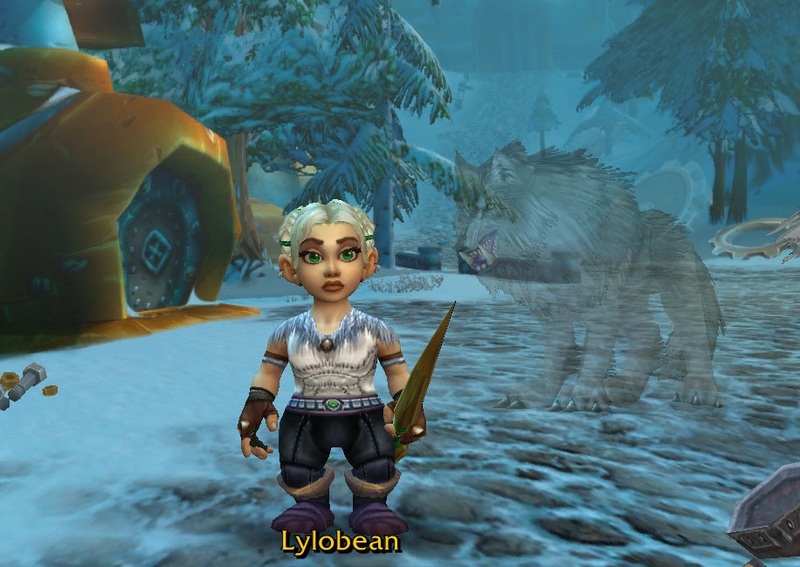 Remember back when each Priest race had special spells (and everyone wanted a Dwarf Priest for Fear ward) and to me, starting playing back then, there was the class fantasy but also an individual flavour depending on your race. 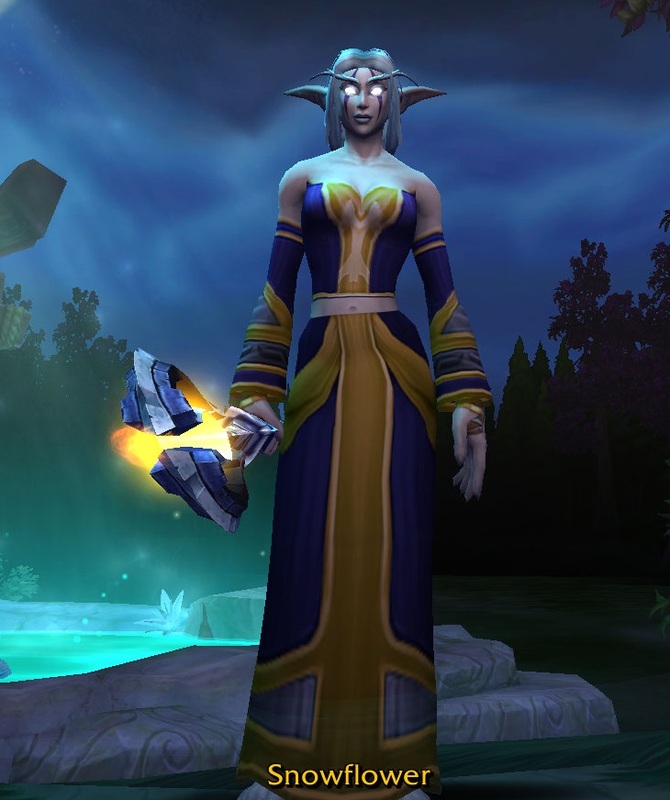 Snow might be a Priest but she’s a Priestess of Elune first and foremost. Her class hall should be open and wild and full of moonwells not a rather dull space ship. 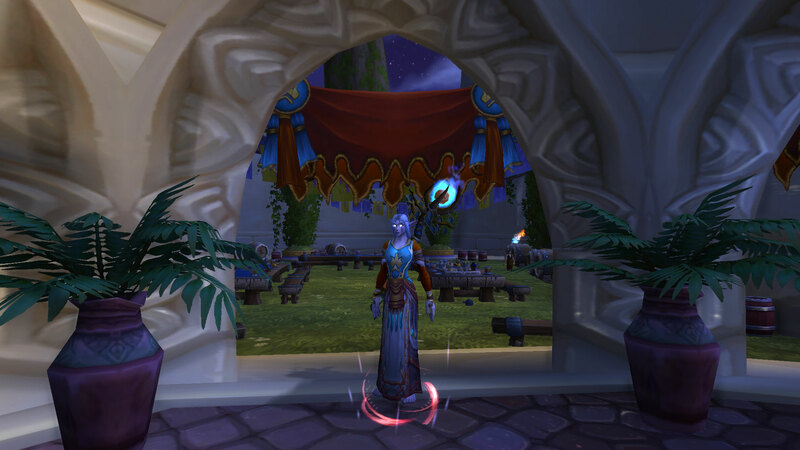 Of the other class halls I’ve accessed so far, I admit to a liking for the Monk temple however I want to be able to get to the Wood of Staves without mountaineering. 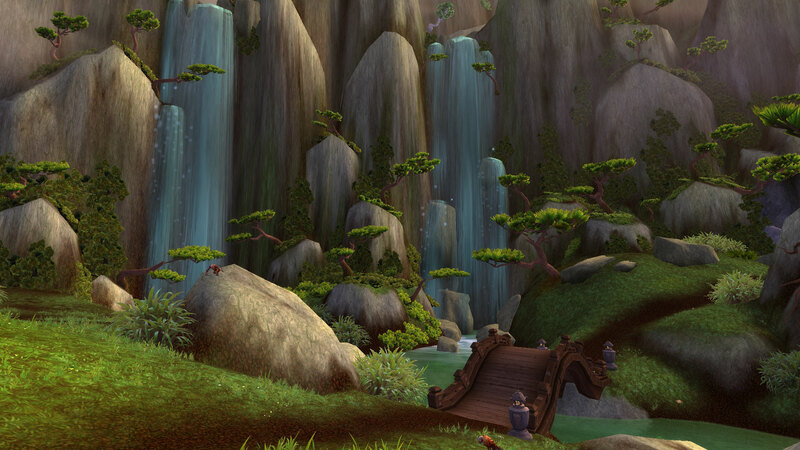 I think they were helped there though by the idea that Monks came originally from Pandaria/from the Pandarians and that the original Temple/home of the Monks got destroyed through the weapon quests so using the Pandarian start zone does make sense. It’s also lovely and expansive. 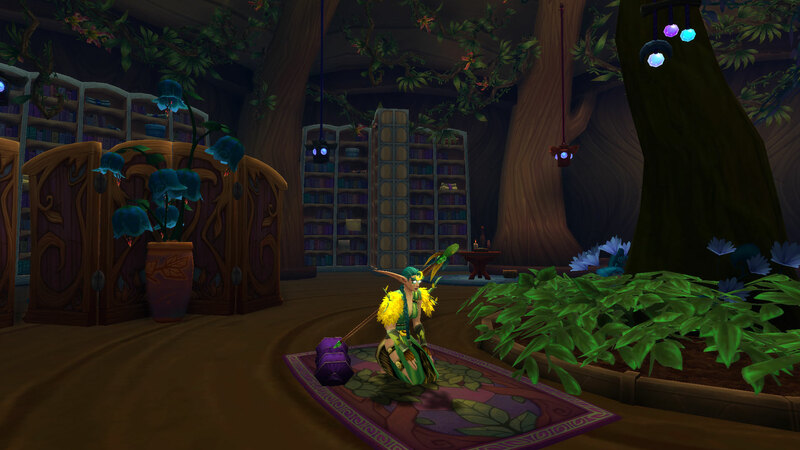 I also love the Druid Class Hall and admit to being totally jealous of all the moonwells and the Night Elf buildings which my Priest would absolutely feel at home with. I think part of the issue with Class fantasy is that we have had years of envisioning our own idea of what our characters are, the world in which they choose to surround them and what their class means to them. Then Blizzard come along and go, “oh class fantasy” and totally change everything we’ve imagined, the spells we love and try and squish things into little boxes. 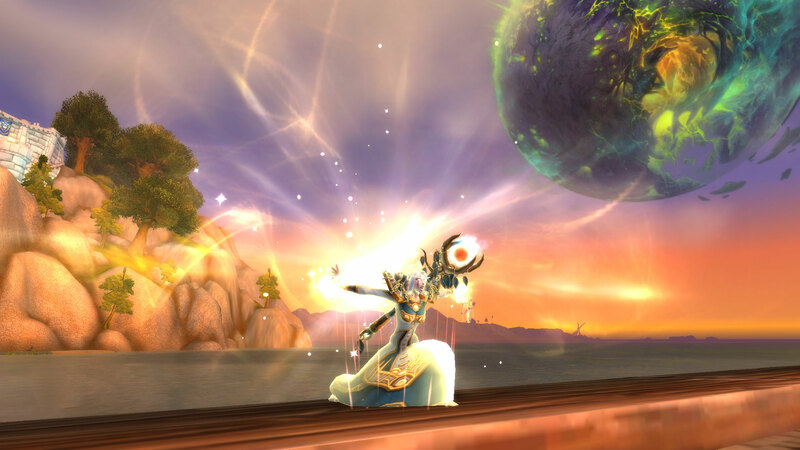 I think it works best with classes like the Druids (limited races, clear theme from the outset) and Death Knights but completely falls down with others including the Priests. 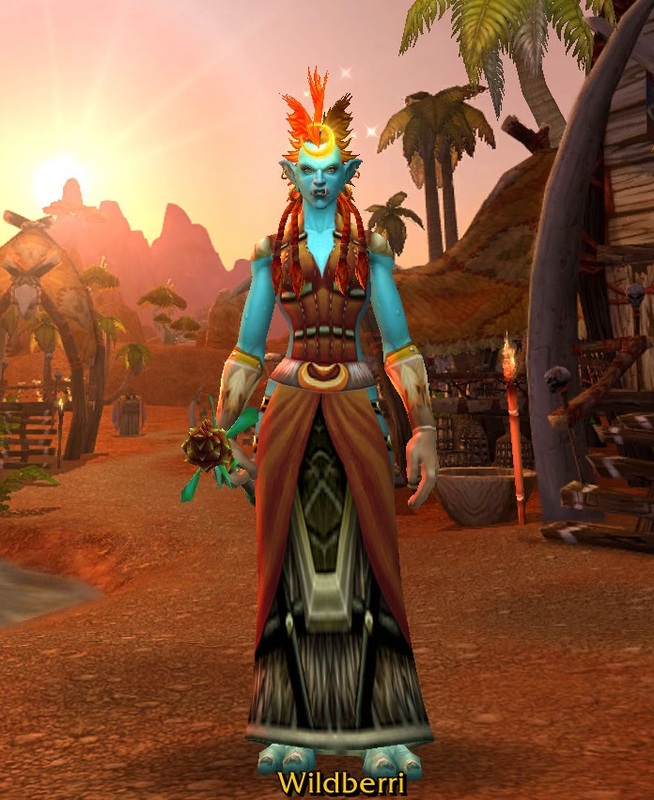 In honour of the Fire Festival (and inspired by Kamelia) I’ve been playing around with the various outfits worn by my most commonly played characters. Each one is wearing one piece of Fire Festival specific clothing either from the set or the tabards you get from slaying Ahune. Ever since I semi returned to blogging, I’ve been meaning to take part in Zeirah and Cinder’s blog challenge. I see it posted, think “ooh, I could write about x” and then proceed to forget about it for another week. 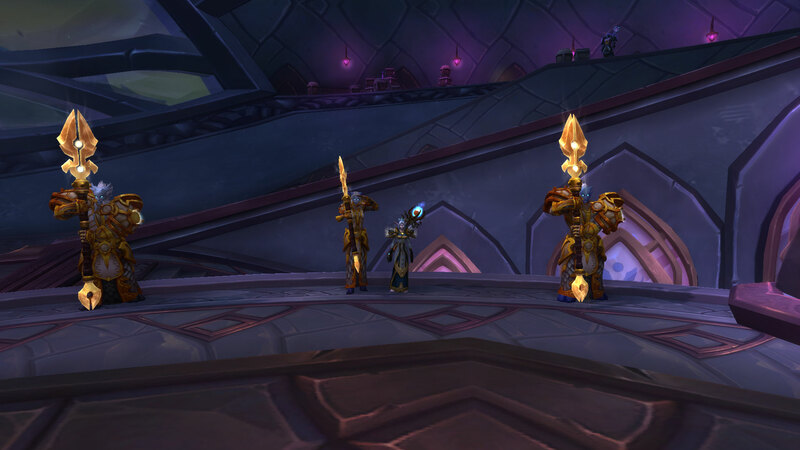 This week however the topic is “Alts” and I’ve never managed to walk away from an Alt focused challenge yet. 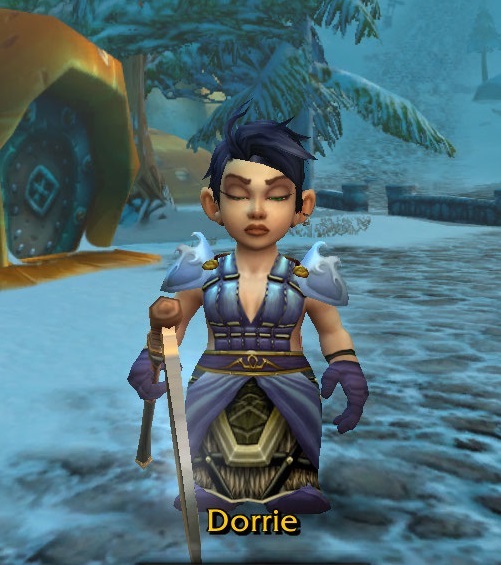 Due to my anxiety when it comes to group content, these days I make a character, level it to the cap and then go and level the next one once I’ve run out soloable things to do. This means alts are not something I’m particularly short of. I’m not going to list all of them though because 50 would take up too much space and some of them barely get any playtime. Snow was my original Priest, she slaughtered C’thun in his lair (well, okay she stood at the back healing a bunch of Night Elf warriors), she mind controlled Death Knights in the original Naxxramas and she stole Troll mojo from the dead in Alterac Valley. She’s dedicated to her faith, cold and a bit too fond of smiting the non-believers. 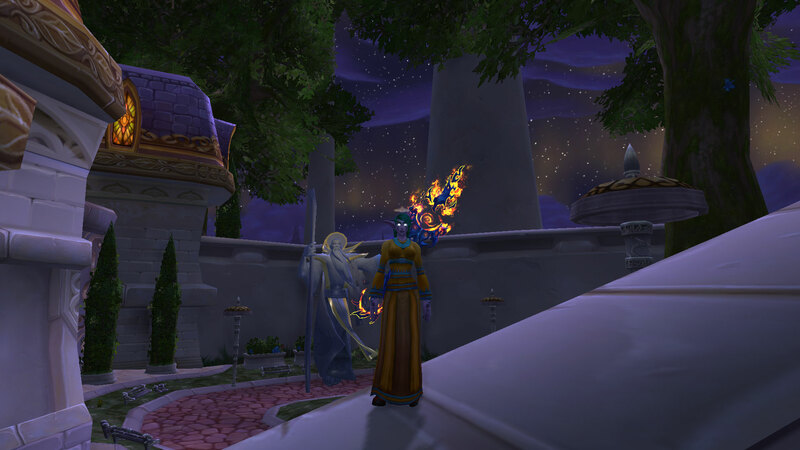 As soon as Gnomes discovered religion, I knew I needed a Gnome Priest. 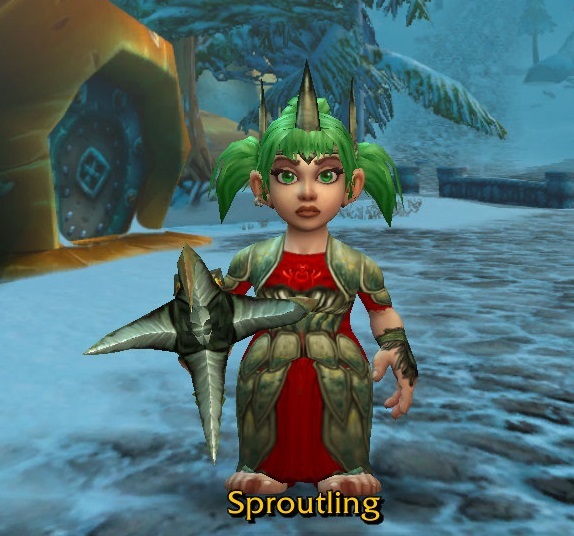 Sprout is hate-filled, fond of blowing things up and mindcontrolling people off cliffs, the bigger the drop the better. It’s debatable as to whether or not, she’s actually discovered religion or been infected by an Old God really. 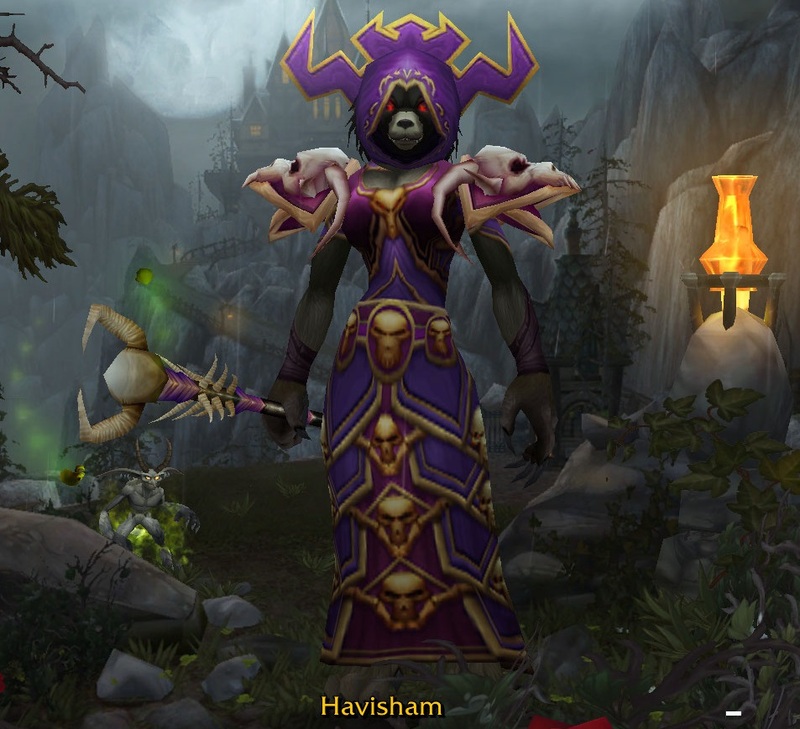 My lowest level Priest, likes to pretending to be a Druid and exploring. Dorrie the little Witch, named for a series of books I loved as a little girl. 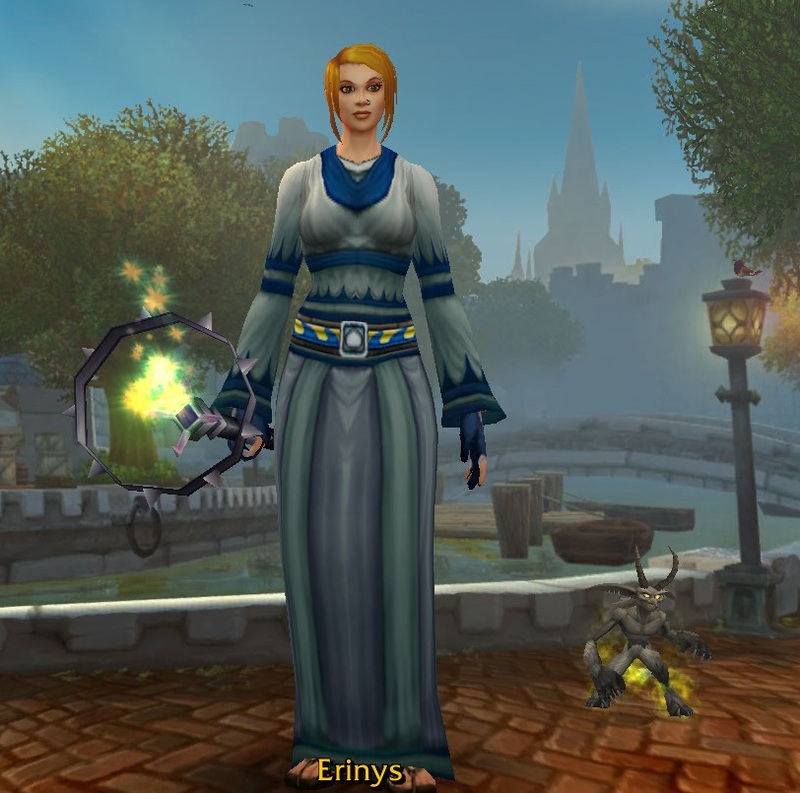 Erinys, my very first character on my own account. Crossroads camper, it’s a shame tents weren’t in the game at that time, Tarren Mill Terror and soul shard hoarder. The name says it all. She hates everyone, especially human males. 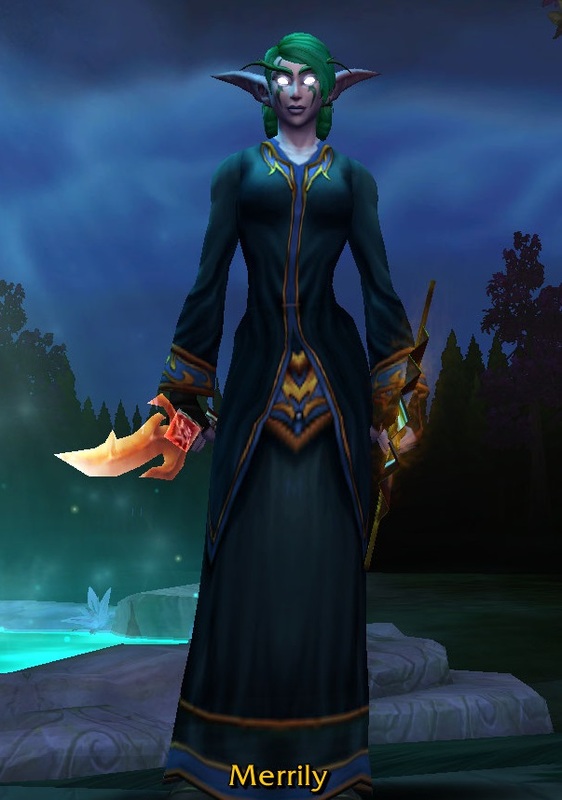 Fire Mage, funeral rite enthusiast and cat lover. Hunter whose sole purpose is to “rescue” Spot the dog from the flames of Theramore by taming him. 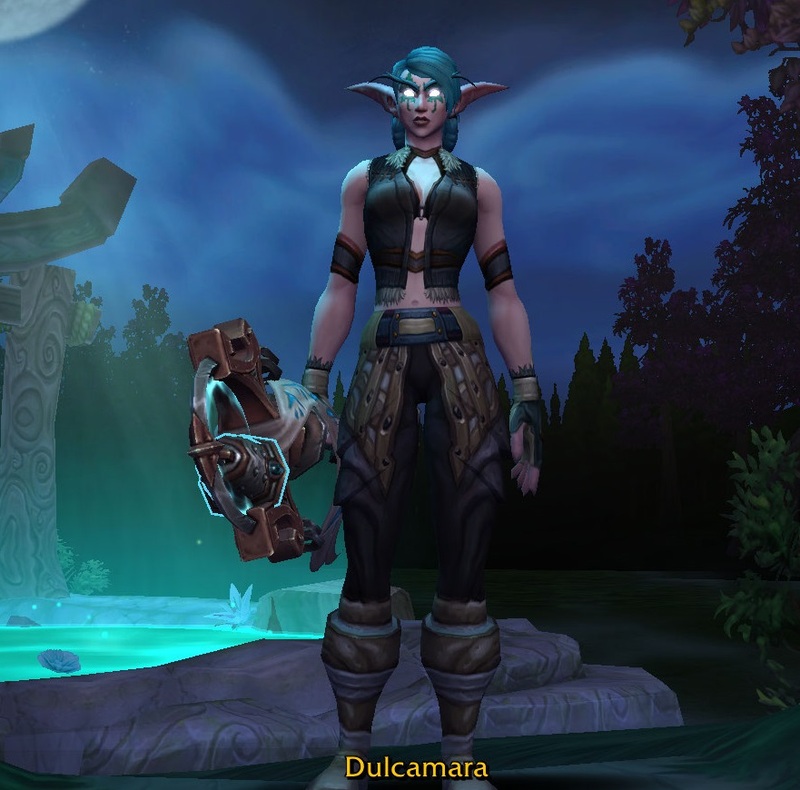 My angry Gnome hunter who was made for mechanical pets but somehow decided that live (or at least alive at some point) pets were better than robot ones. Harvest Witch, fortune teller and gardener. 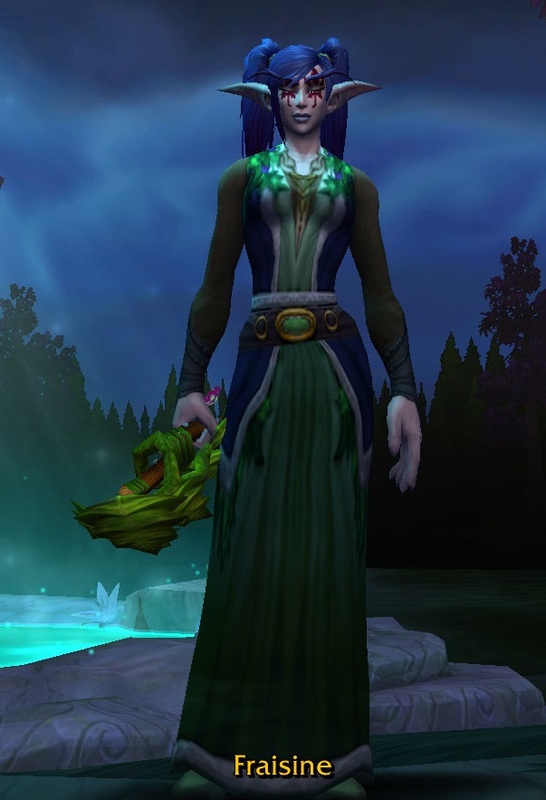 She likes nothing more than stealthing around the ruins of Gilneas tending to her roses. 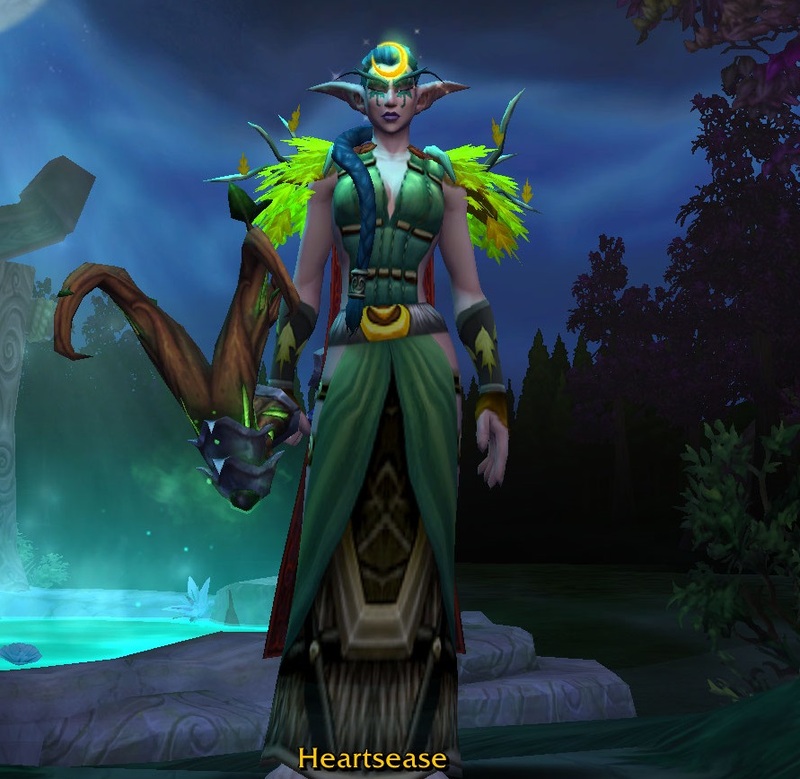 My PvP resto Druid who needs to finish leveling. 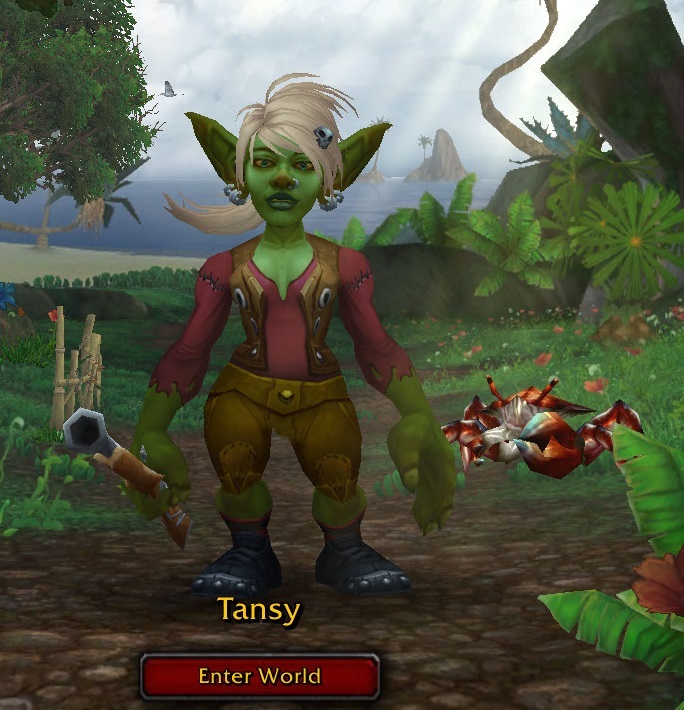 My Troll, because everyone needs a Troll. These are the characters that I spend the most time playing around with. On returning from our holiday, we used our free boosts on a Druid each. It’s class we’ve both played a lot, possibly I even have more play time on Druids than I do Priests as I tended to raid on the Priest, PvP on the Druid in vanilla so I was a bit taken aback by the “class familiarization” tutorial. 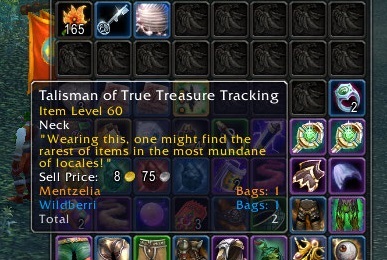 I know that level 100s running around without a clue as to how to play the class isn’t a good thing but this little training school scenario doesn’t change that, especially since it forces you into playing dps. 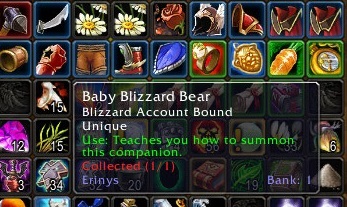 It does however explain some of the quite frankly weird behaviour I’ve seen from undergeared level 100s in the Broken Isles scenario, they must be brand new characters. However like a well trained Kitty, Heartsease ripped and shredded on command, stopping only to mourn the loss of “pounce” as a spell in it’s own right, oh and to quibble about being told what to do by a Human. 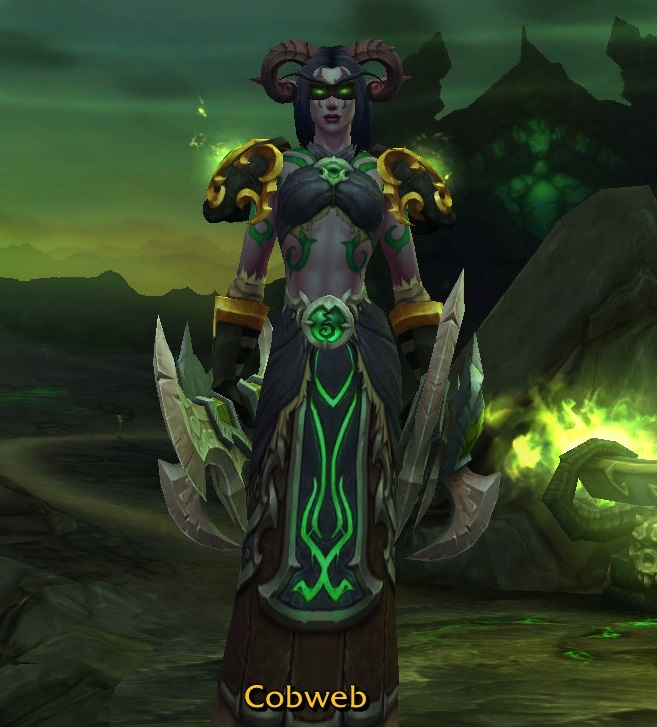 Having survived the Broken Isles scenario (and possibly got more Alliance killed than the Burning Legion so far…people without stealth really shouldn’t follow stealthed cats into hordes of Demons) and sorted out a transmogrification, I was at a bit of loose end. Then I remembered our Troll Druids, abandoned on the same server at level 30. It didn’t take long to sort out their bars, respec where needed and head off in search of the nearest Demon Invasion. 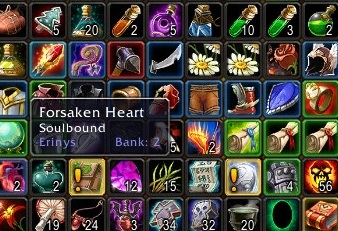 A few short hours later, they’ve gone from level 30 to 59, made quite a lot of gold from selling the contents of their lock boxes since a level 10 item sells for the same as a level 100 one and are now hoarding boxes with a view to opening at what level they reach before Legion comes out. 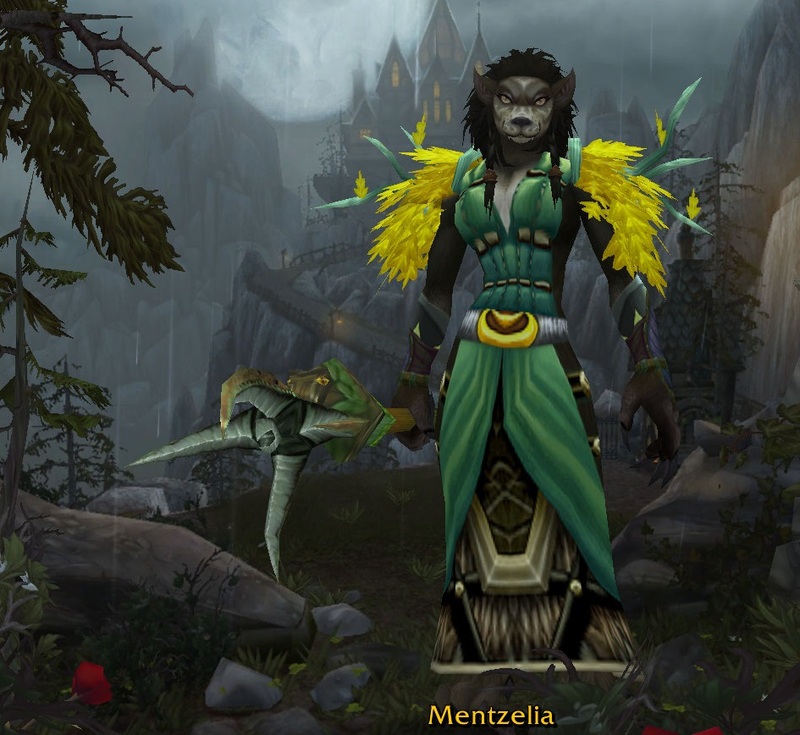 Just as I intend playing my new level 100 Druid as feral, my baby Troll is a kitty too and playing almost from scratch is helping me get my Druid groove back. We haven’t paused for many quests but one of the few chains we managed to complete between invasions was the Camp Taurajo one. Let’s just say it made defending Westfall from the Demons a tad tricky.